4. Recognising emotions in others. 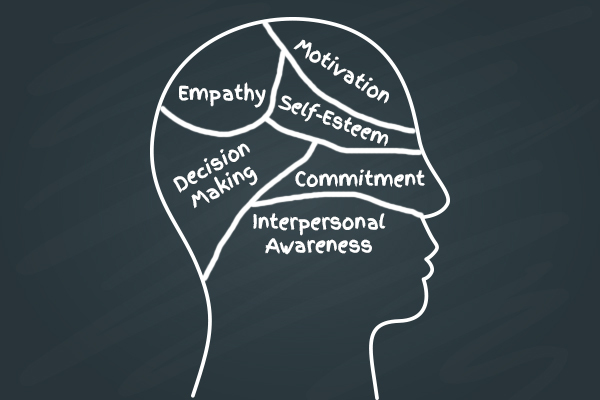 Emotional intelligence affects our outlook on life and our attitude. It can also help avoid mood swings and depression as well as easing anxiety. Therefore having a high level of emotional intelligence directly relates to an optimistic attitude and positive outlook on life. Taking care of your body has a profound effect on our overall well-being. Having an awareness of how we handle stress allows us to maintain good general and good emotional health. Understanding and managing your emotions allows you effectively communicate your feelings in a constructive way. By relating to and understanding the feelings, needs and responses of those we care, we are able to have stronger, more fulfilling relationships. It is easier avoid or to resolve any conflicts if you are able to recognise people’s emotions and empathise with their outlook. Emotionally intelligent people are also more adept at negotiating because they are able to understand the desires and needs of other people. Simply put, if you can perceive and understand what people want, it is easier to give it to them. Relating to others in a positive way, understanding their motivations and building strong, solid bonds with co-workers ultimately allows those with higher emotional intelligence to be stronger leaders. 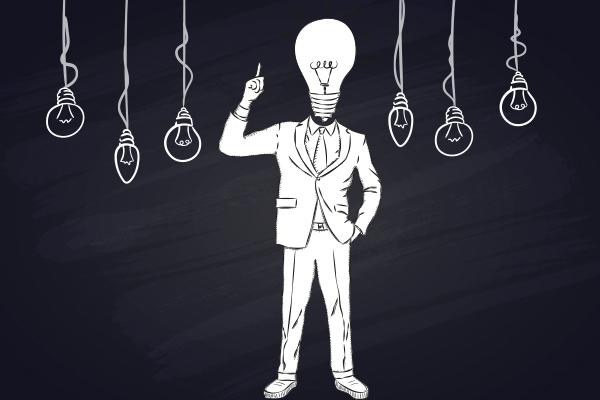 Effective leaders are able to distinguish what the needs and wants of their people are. This allows for needs to be met in a way that inspires workplace satisfaction and efficiency. Emotionally clever leaders can build strong groups within the workplace – using the emotional diversity of each team member to strengthen the team as a whole. 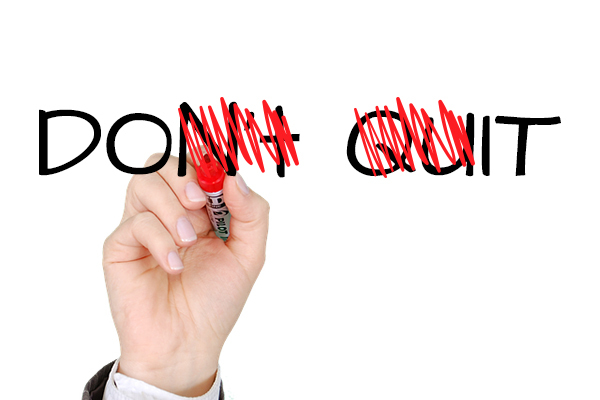 Emotionally savvy people have reduced procrastination levels, improved concentration levels and increased self-belief. Emotional intelligence allows us to have a more resilient outlook by being able to easily overcome setbacks. It also allows us to form stronger networks of support. The ability to delay your sense of fulfilment and see the long-term unswervingly affects your ability to succeed. 1 Collaborate effectually with co-workers. 2 Effectively manage challenging situations. 3 Remain calm under pressure. 4 Successfully manage other people when negotiating. 5 Express themselves in a clear manner. 6 Gain respect from others. 8 Positively influence other people. 9 Entice other people to help them out. 10 Recognise their emotional reactions to people and/or situations. 11 Motivate themselves to get things done. 13 Manage themselves efficiently when negotiating. 14 Manage your stress levels. 15 Know how to be positive, even during problematic situations. 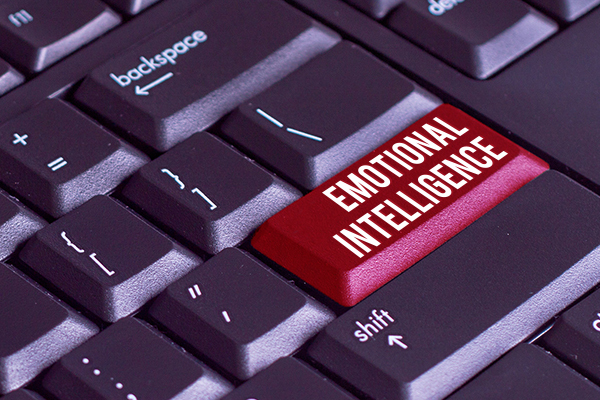 How Can a Lack of Emotional Intelligence Affect Your Career? • In the professional world, you should always aim for a ‘’win-win situation’’. • If you only care about your own agenda, you might be perceived as being selfish. • Insensitive people are often perceived to be uncaring. • Their colleagues are less likely to offer help or want to work with them. • People who are insensitive are less likely to be promoted. • Also, insensitive people generally do not make good leaders. • Typically arrogant people believe that they ‘’know it all’’ and are unwilling to learn from others. • Being unteachable is an extremely negative trait in the eyes of an employer. • Although being open with your emotions is good, lashing out in anger can derail your whole career. • Aggressive and volatile people can upset team members, cause dysfunction in group projects which can ultimately lead to failed tasks and initiatives. • It’s difficult for an inflexible person (in both their thoughts and approach) to be a team player. • By believing that your way is the only way you may alienate yourself in today’s professional environment. Emotionally aware staff will be able to assimilate into the workplace with greater ease than those who are simply competent at their job. 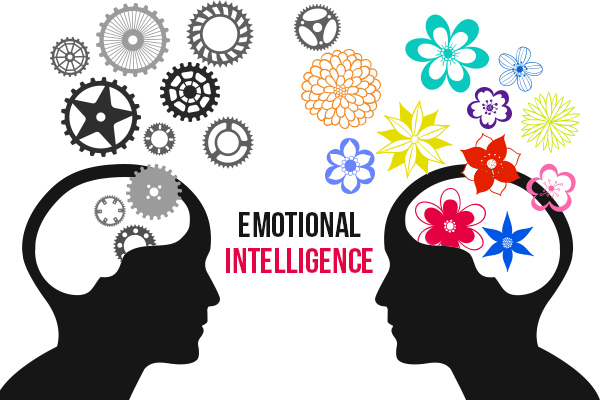 An emotionally intelligent staff enables them to work together for maximum efficiency. This can only lead to success for the company. Therefore during the interview process, employers will look for some of the below listed traits when determining who they should hire. An emotionally intelligent person that has empathy will always have compassion as well as an understanding of human nature. This allows that person to connect with other people on an emotional level. Being able to empathise allows a person to be of great service and reply genuinely to others’ concerns. Emotionally intelligent people are able to trust quickly and build rapport with their co-workers. They generally enjoy other people and have the respect of others around them while also avoiding backstabbing and power struggles. If you have a healthy sense of self-awareness, you can understand your own strengths and weaknesses. In addition to this, you can also see how your actions affect others. If you are self-aware, you are usually better at handling and learning from constructive criticism as opposed to someone who is not. Emotionally intelligent people are self-motivated. They are not motivated simply by a title or money. They are typically optimistic and strong when they encounter disappointment and are driven by an inner ambition. 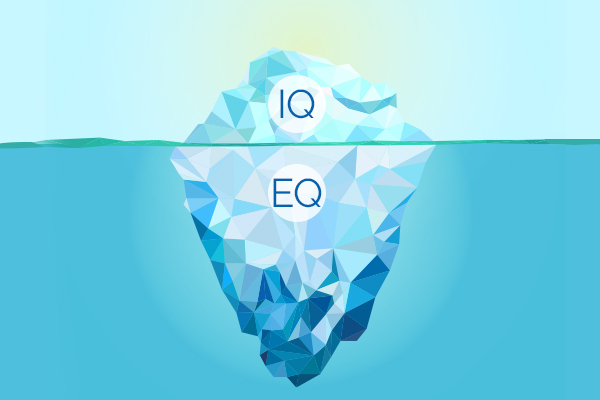 Having a high EQ allows you to maturely reveal your emotions while also being able to exercise restraint when it is needed. Instead of squashing your feelings, you can express them with restraint and control. 1. Do you pay attention to your emotions? Do they factor into your decision making? 2. Do you experience feelings that flow, encountering one emotion after another as your experiences change from moment to moment? 3. Are your emotions accompanied by physical sensations that you experience in places like your chest, stomach or throat? 4. Do you experience individual feelings and emotions, such as fear, anger, joy, sadness, each of which is evident in subtle facial expressions? 5. Can you experience intense feelings that are strong enough to capture both your attention and that of others?